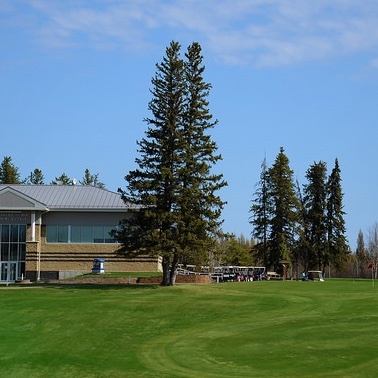 Alberta has a lot to offer golf enthusiasts. 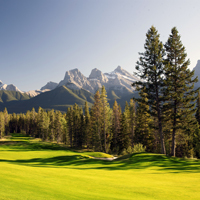 From forested countyside and pristine lakes to mountain vistas and sprawling foothills, golf courses in Alberta provide visitors with many unique experiences. 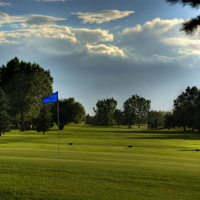 Whether you want to drive the ball into oblivion or brush up on your short game, there is a course for everyone's skill level and playing choice. 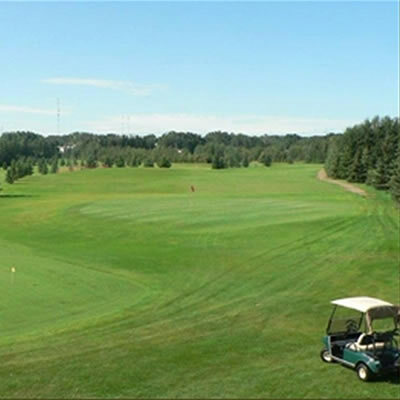 We present our Golfing in Alberta page as a golf guide to the spectacular golf courses in Wild Rose country. 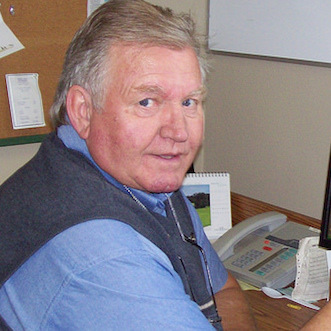 Les Furber worked with world-renowned golf course designer Robert Trent Jones Sr., a legendary inductee into the World Golf Hall of Fame.